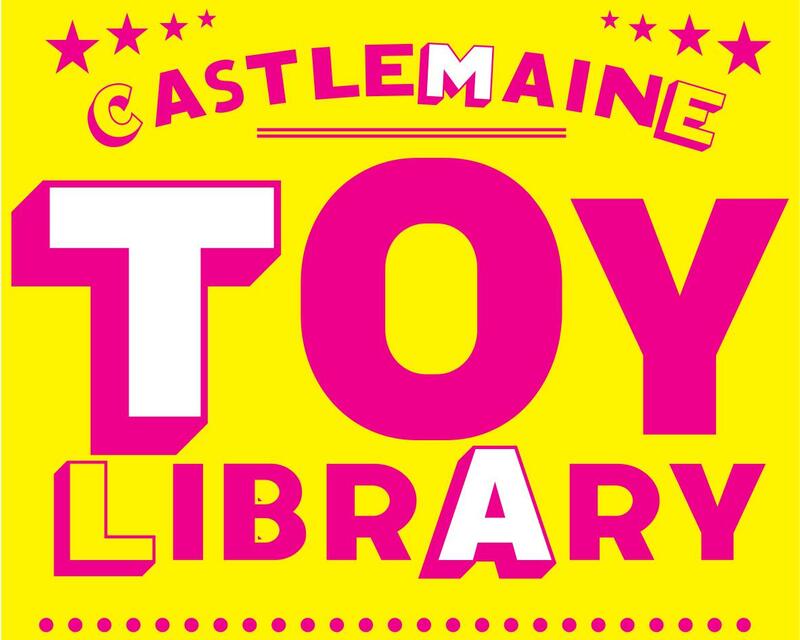 The Castlemaine Toy Library is a non-profit community organisation run by volunteers. We are funded by grants, membership fees and through fundraising activities. Established in 1987, the Castlemaine Toy Library offers local families with preschool children the opportunity to borrow toys and take them home to enjoy. Our toys are well-designed, safe, non-branded, non-gender specific, and educational. Our wide selection includes infant toys, games, slides, outdoor toys, dress-ups, balance bikes, ride-ons, puzzles, musical instruments, and theme-play and role-play toys such as kitchens, dolls and train sets. We keep our toys in great condition and buy new ones on a regular basis. Our toys are aimed at a wide range of ages, from babies to early school years.